Prom! It’s what most people say was the highlight of their high school career. It’s all about who has the best dress, makeup, hairstyle, or even the hottest date. 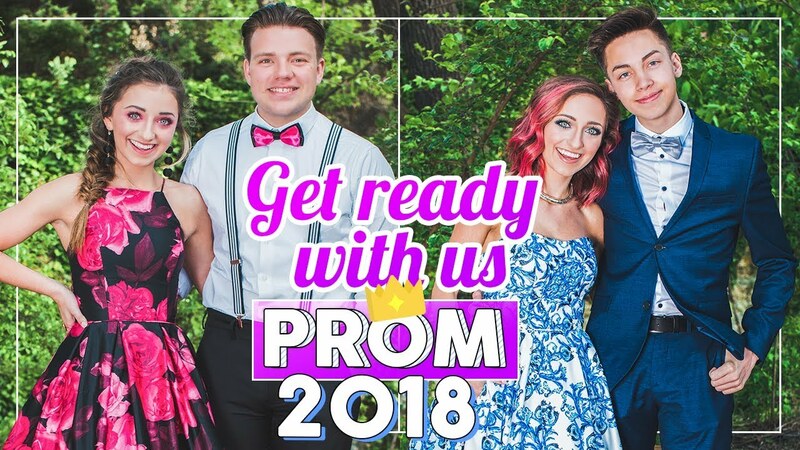 Prom season in the United States is for outrageous attire and even more outrageous themes. Leading up to May 4, the students at Central Dauphin High School are putting their final touches together hoping to impress all at the Radisson Hotel for the Masquerade themed prom. Attire is formal thus bringing many nerves on finding the best dress and tux possible. Most girls go to pick out a dress three or more months in advance, while the guys get fitted for a tux. Schools all across the US, from California to Maine, participate in this special night with themes like Masquerade, Night in Paris, Mardi Gras, Hollywood, or even Starry Night. It’s crazy how just one night of fun can turn into a whole lot of money. The cost of a prom typically varies depending on the school’s location or region, venue, and attire, among others. Junior Mason Griffiths guessed that girls spend about $200 on prom while the guys spend about the same. Mr. Tecau, history teacher at CDHS, figured about $500 for girls and $300 for guys. The total amount that can be spent for prom can cost anywhere from $100 to as much as $2,000 with girls averaging around $700 or more and guys with roughly $270. Samantha Judd, junior, came closest in the guessing game with $800 for girls and $300 for guys. The question of everyone’s mind is how to they get that high in price? To answer that question I looked to the website Statistic Brain. The average amount spent on a prom dress and tux rental is about $295, the average ticket sells for $75 each, and the average cost of a prom limousine for four hours is roughly $450 depending on what company is used. Central Dauphin started their ticket sales on Monday April 16 and they had already sold 130. Hurry now juniors and seniors as these tickets will go fast and once they are gone they are gone. I have yet to attend a Central Dauphin prom, but I have attended other school proms. I am not exactly sure how I am feeling or what exactly I hope to experience. All I can say is that I hope to have a fun night of dancing, dinner, and seeing everyone in their amazing attire. Enjoy your night last prom seniors; and to all underclassmen- make it a night to remember!